Call Christine direct at 925-518-7279 to arrange a Candle Consultation. Christine is available every Monday and Wednesday from 12:00-6:00 pm at The Mystic Dream, by appointment . or call Christine direct at 925-518-7279 for a personal consultation. 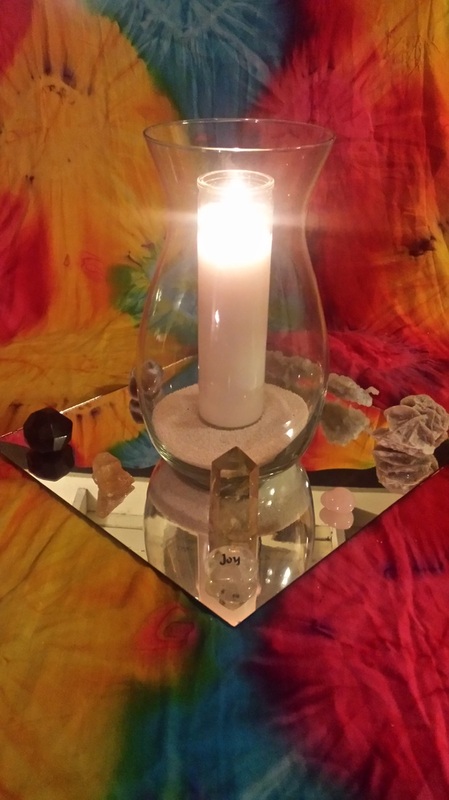 Connecting with the Divine through candle services: After a reading you may choose to burn a candle for your intention and then have Christine read the outcome. Many utilize candle burning as part of a healing or manifestation.